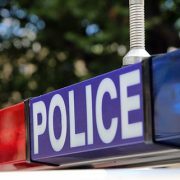 A 36-year-old man has been charged with murder, following the death of a 41-year-old man north of Brisbane overnight. 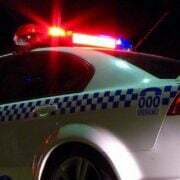 Emergency services were called to an address in Mango Hill just after 8.30pm, following reports of a stabbing incident. 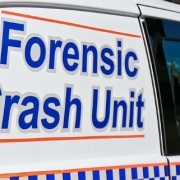 They arrived to find the 41-year-old man from Deception Bay with severe wounds to his abdomen. Despite desperate attempts, paramedics were unable to save the man and he was later pronounced dead at the scene. The 36-year-old man was also found at the scene, and immediately taken into custody without incident. 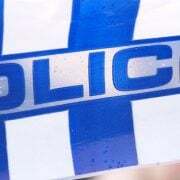 He is due to face Brisbane Magistrates Court today. Police say the men were known to each other.